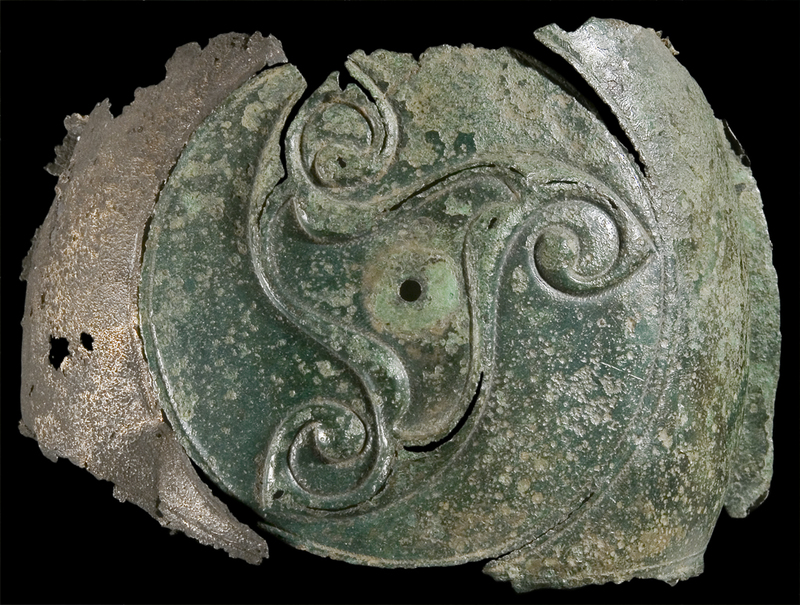 The period of time in Wales immediately before the Roman occupation is known as the Iron Age (700 BC – AD 74). It was the time when people first widely used iron to make iron tools and weapons. The people who lived during the Iron Age we call the Celts and they were divided into many tribes throughout Wales. The tribe who lived in southeast Wales were known as the Silures. They were renowned as particularly fierce warriors and managed to repel the Roman advance into Wales for 25 years. The invasion of the Romans into Britain in AD 43 led to the death or enslavement of many of the native peoples of Wales. Subjugation of the Welsh tribes, particularly the Silures, took about thirty years in the face of stubborn resistance. Eventually the Roman governor Sextus Julius Frontinus subdued the Silures in southeast Wales in AD 74 and consolidated the territory with the construction of the legionary fortress at Caerleon where the second Augustan legion was based. Roman rule lasted in Wales for almost four centuries. This period introduced many things to Wales including money, roads and cities, and restructured communities and society. However, Rome’s weakening grip on its empire meant that the Emperor Honorius withdrew troops from Britain in AD 410, leaving the Welsh to their own defence.